Double Fine has, in the last five years, has gone through quite the transformation. The studio was treading water after Brutal Legend in 2009, but now it has complete control over its IPs, has successfully experimented with emerging business models – in many ways setting a trend – and is now assisting other developers with the Double Fine Presents label. Speaking with GamesIndustry International, Tim Schafer chalked the big shift up to not liking being told what to do. And now he wants to help new indie developers chart their own course. “Maybe the old publishing model was just hard for me, because I’m someone who doesn’t like to be told what to do,” Schafer explained. “That’s maybe a bit childish, but that’s the way I am. And I think that’s the way a lot of indies are. They’re independent. They don’t like anybody acting like their parents, claiming they know what to do. [Publishers] aren’t your parents. They’re a business and you’re a business, and when it comes down to it they’re going to do what’s right by them. That can be a dangerous thing for anyone just starting out. Schafer wants to use his studio’s experiences from dealing with AAA publishers and marketing games to help developers navigate the sometimes treacherous waters of game development. But he wants to use a light touch to do it, ensuring that the developers remain independent. Double Fine isn’t acting like a traditional publisher, but is lending resources and experience. Escape Goat 2 was released under Double Fine Presents, and recently Kickstarted noir adventure game Last Life was picked up a few months ago. 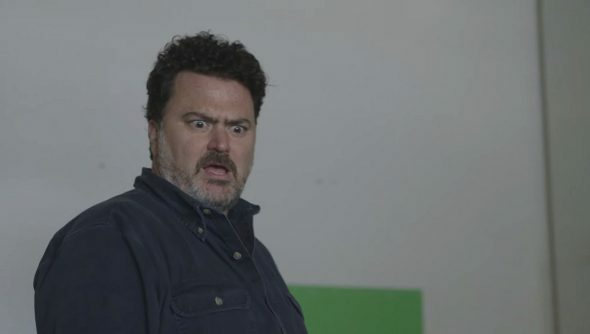 Double Fine’s assistance will be tailored for each of the carefully selected games.